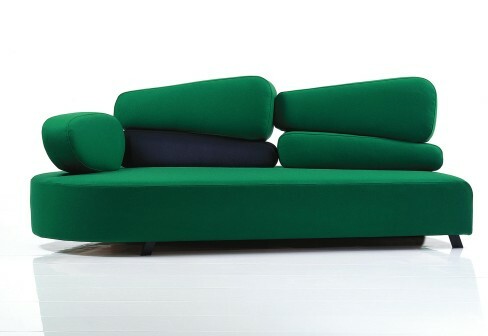 Well I don’t fancy the “coach potato” idiom much but seeing the Mosspink sofa presented by designer Kati Meyer-Brühl at The Design Annual Fair I believe I could embrace that epithet. Man, I could live on that sofa. What does the designer say about the Mosspink? 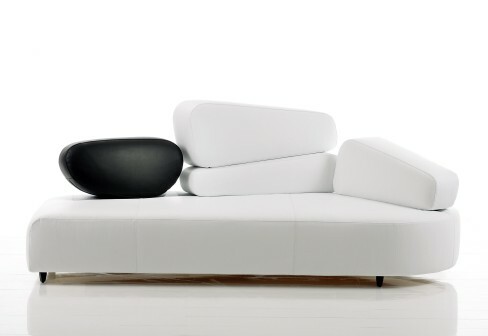 The sofa, with its organic shapes, was inspired by nature, being designed with just a few layered elements to provide continuous comfort. 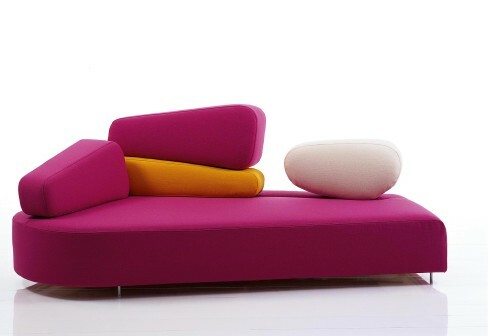 Mosspink sofa by Kati Meyer-BrühlIt is covered in natural eco-friendly fabrics or fine leather and has a solid wooden frame, aluminum or wooden legs, angled, triangular or ball-shaped. 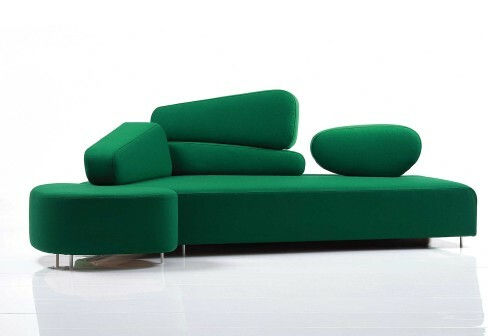 The unusual rest elements (they match the sofa base in their uncommonness) of different colors, shapes and upholstery can be mixed together to create a fun look for this minimalist lounge seat. Interested? Find out more about it at Style Park. Is it a chair? 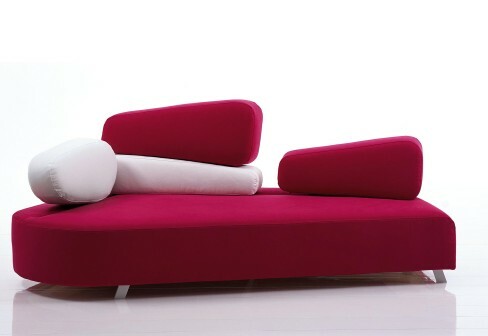 Or maybe a chaise longue?